Stratford Chiropractic & Wellness Centre believes that every moment you are with us should be time well spent. 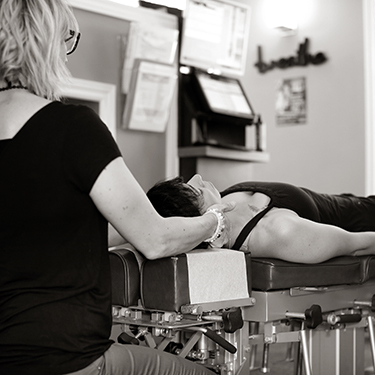 Our warm, family-friendly atmosphere allows for relaxing, comfortable adjustments done carefully and efficiently. 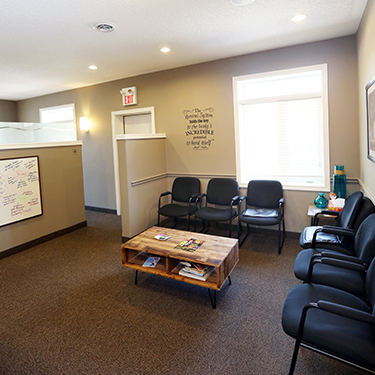 Stratford Chiropractic & Wellness Centre has a straightforward, two-appointment intake process. 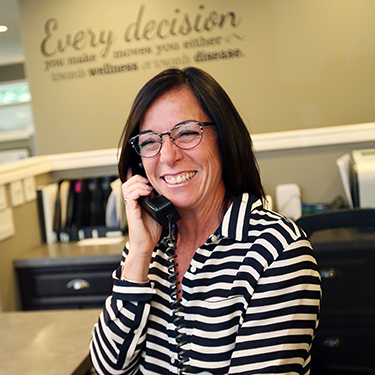 Your first visit with us will consist of an introduction to the office, a discussion regarding your health history, a thorough examination to identify your specific needs and problem areas, and, depending on you and your doctor’s decision, a potential first adjustment. Although each examination varies based on the individual, you can expect a chiropractic, postural, neurological, and orthopedic assessment. Core Score scanning is also used to measure the effect of stress on the nervous system and health of the spine. This computerized evaluation requires no intervention or exposure to radiation and is generally used with teens and adults. We also offer on-site x-rays if the doctor deems them necessary. If your intake paperwork is completed in advance, your initial appointment will last approximately 45 minutes. 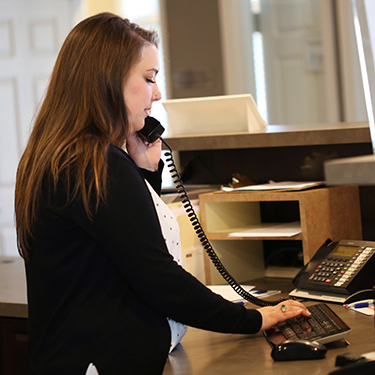 Your second appointment will be about 30 minutes long and will often take place within the first week of your initial visit. During this meeting, your doctor will review the results of your examination, outlining test outcomes and explaining chiropractic care, as well as discuss with you your personal goals and a suggested corrective care plan. Towards the end of this appointment, you will receive your first adjustment, after a thorough explanation of what to expect from the doctor. 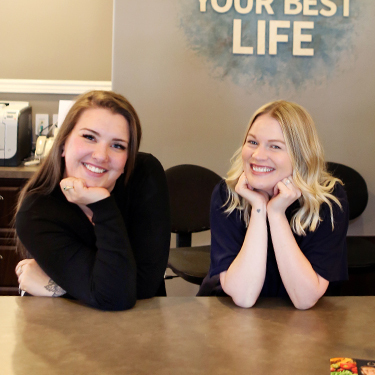 Stratford Chiropractic & Wellness Centre welcomes any questions you might have as you become familiar with the office and follow along with your care plan. Once your care plan is established, the real work begins! Regular adjustment visits require your dedication to the frequency of care, but not more than about 10 minutes of your time per visit. 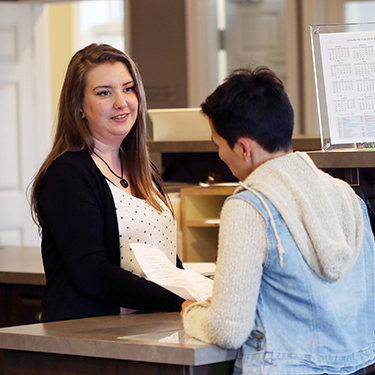 Our friendly staff will guide you through the process of your regular visits, and how to sign-in to our system using your personal keyfob. 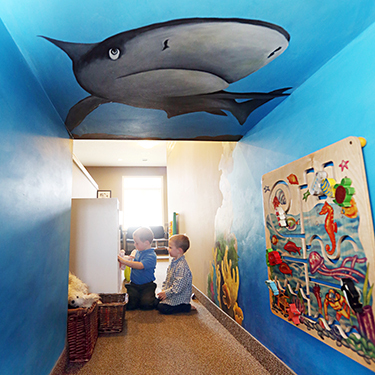 We have single rooms and family rooms available to allow parents peace of mind during their visits. Wellness care is a lifestyle choice. More and more individuals and families are realizing the ongoing benefits of regular chiropractic care, even after they are feeling well again. 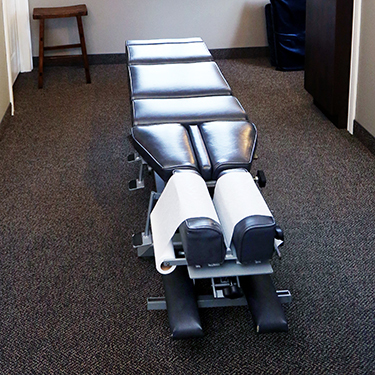 Taking care of your spine is what we do. With all of the stressors and daily challenges we face in life, a healthy spine allows our bodies to adapt better to our environment, and to optimize our movement, posture, and the function of all of the systems in our body. 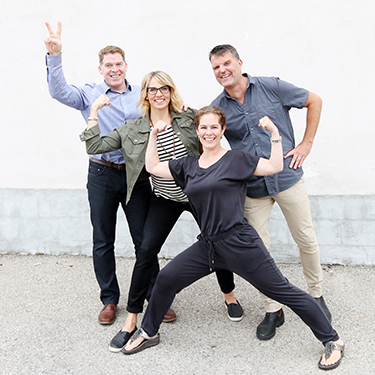 Once you begin your journey with Stratford Chiropractic & Wellness Centre, we have a feeling you will want to continue to function at your best. 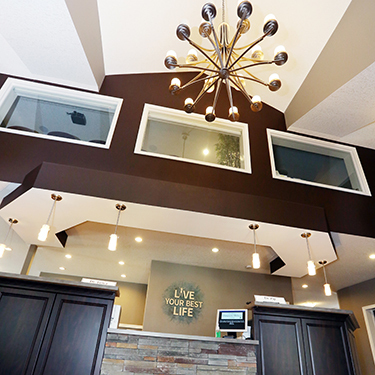 Our goal is to make your chiropractic experience enjoyable and leave you looking forward to your next visit. Do not hesitate to call our office to gain further insight into our new-patient process and ongoing appointments – we are happy to hear from you! Now is the time to begin working towards a healthier you!